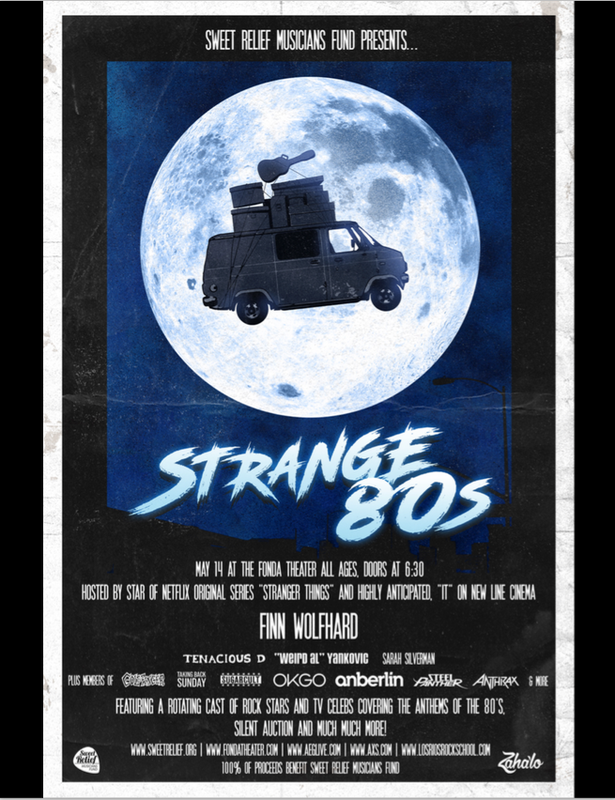 Sweet Relief Musicians Fund is proud to announce "Strange 80s," the inaugural annual benefit concert set to take place on Sunday, May 14th at the Fonda Theater. 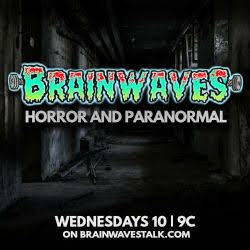 Hosted by Finn Wolfhard of the Netlfix hit "Stranger Things," "Strange 80s" will feature performances by Finn and a rotating cast of rock stars & celebrities covering the timeless anthems of the 80s! 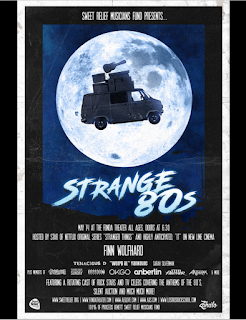 Tickets for "Strange 80s" will go on sale to the public on Friday, March 10th at 10am PT, with VIP tickets being sold at a later date via CrowdRise. All proceeds will go to Sweet Relief Musicians Fund to provide financial assistance to career musicians and music industry workers in need due to illness, disability or age-related problems. For more information, please visit: http://sweetrelief.org/.